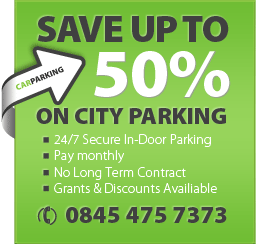 A famous quote by Will Rogers reads, “Politics ain’t worrying this country one-tenth as much as where to find a parking space”. 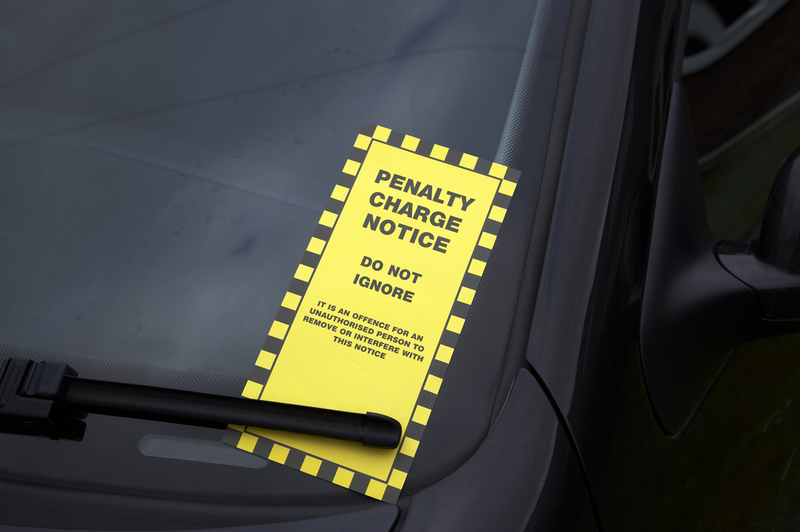 In addition to all the chaos about unreasonable expense claims by MPs, for which the tax payer already contributes, what can be more frustrating is receiving a penalty charge notice (PCN) for ridiculous reasons. 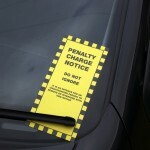 I came across some hilarious incidents involving parking tickets and thought I should share them with you, in case you happen to be in such situations at some point in the future – hopefully NOT! A motorcyclist who was run down in an accident was lying on the roadside with a broken leg waiting for the ambulance to come get him, but a passing parking attendant wasn’t convinced that this was a good enough reason to park his motorbike on the side of the road, so he was issued a PCN for parking illegally. He was in too much pain to protest, and the residents in the area witnessed the heartless gesture in astonishment. We often worry too much about carbon emissions from vehicles, so maybe buying a horse would be a good idea? Well, that’s very thoughtful of you, but it won’t stop you from getting a PCN! A retired blacksmith from Yorkshire, had briefly left his steed and come back to find a PCN on the horse – the vehicle description read “brown horse”. Whether it is carbon monoxide or a pile of manure, whatever comes out the back of your ride, you still can’t escape a parking fine. It was the usual routine for a truck driver who was on his way to pickup goods from a location in London, until the road in front of him collapsed and the tires of his 17-tonne truck got stuck; a burst water main had caused the road to give way. While he stood there waiting for his truck to be rescued, a Civil Enforcement Officer happened to pass by. Despite the driver’s protests, the officer slapped a ticket on his truck and said “you can appeal”. It wasn’t the best banking experience for a customer who had rushed into his local bank only to be later held hostage by two hijackers who looted it. When the police had arrived, the victim stayed behind to give a statement about the incident and eventually overstayed his allowed parking time. The police officers assured him that all parking attendants had been informed of the issue and had been told not to issue any parking tickets. Guess what he found on returning to his car? A yellow notice on his windscreen; the reason: overstaying his allowed time. If you happen to live in Sweden, never visited the UK and own a snowmobile, you are still liable for a PCN! This strange case was reported in the Warwick City Council, where a PCN was issued by post to a resident in Sweden, who was appalled by the ticket, here’s why: He lived in Sweden and hadn’t visited the UK for over 10 years, and the offending vehicle registration was that of his 2-tonne snowmobile! This confusion was later cleared when authorities commented that there had been some confusion between registration number plates across the EU. At least we now know that the Warwickshire County Council goes beyond their jurisdiction to get things done. Obviously, the people concerned in these events wouldn’t think this a laughing matter but I’m sure they noticed the funny side of it too! PCNs are a common sight today, I noticed over three of them on my way to work, but receiving one for ridiculous reasons can be frustrating – appealing against a PCN can be even more annoying. Tommy Cooper once jokingly said, “You know, somebody actually complimented me on my driving today. They left a little note on the windscreen, it said ‘parking fine’.” Not many people think this statement funny anymore, and they rather live on without the compliment because it ends up being a little heavy on your wallet. Have you had any funny encounters like the above, why not share it with us? « Running out of space. Is the Labour Government to blame?